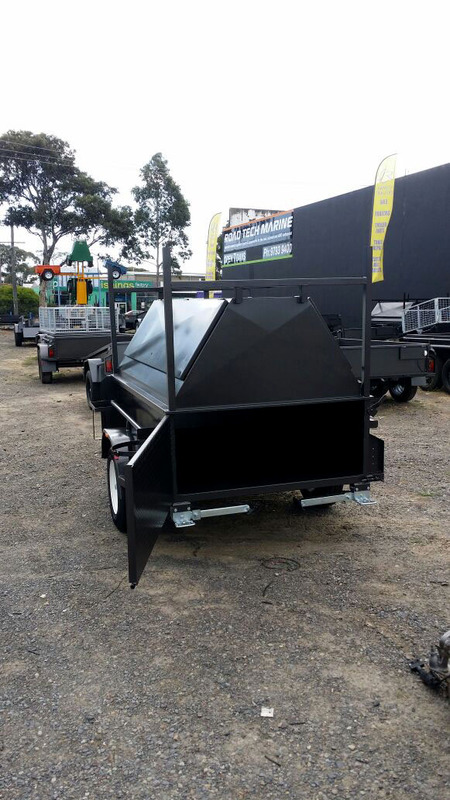 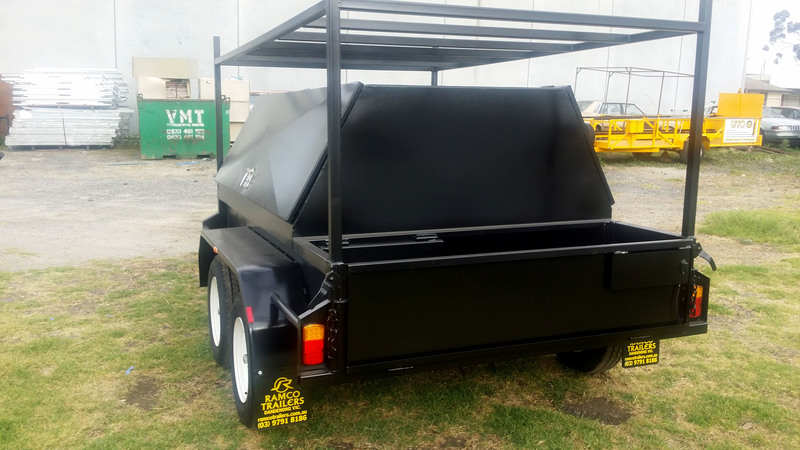 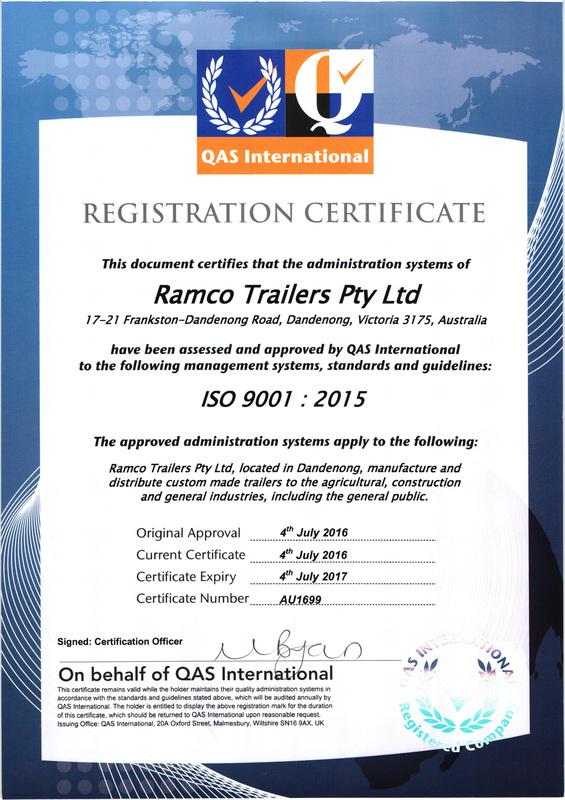 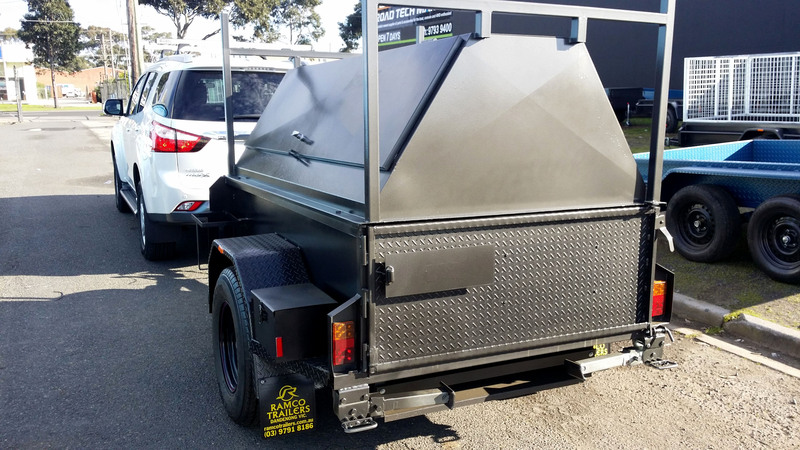 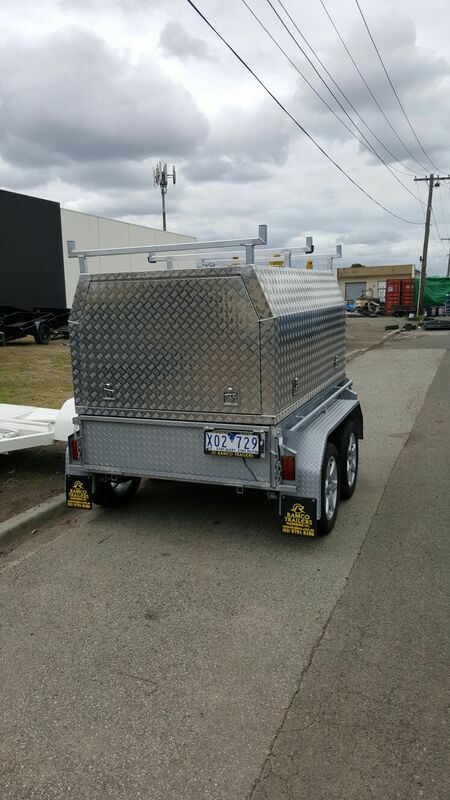 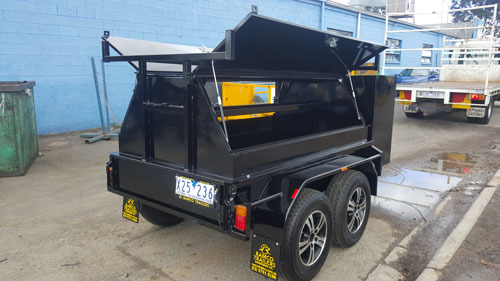 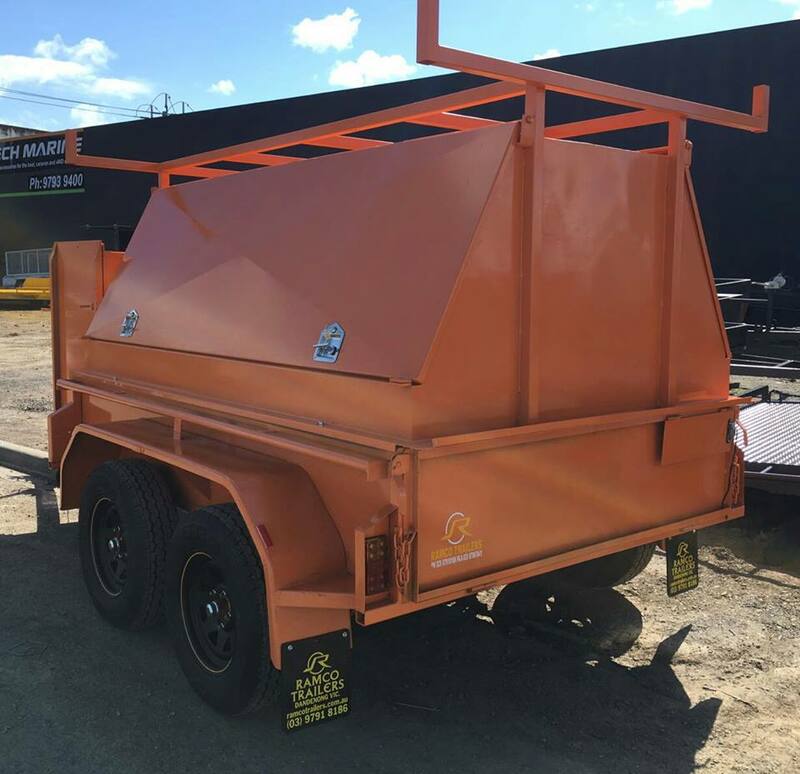 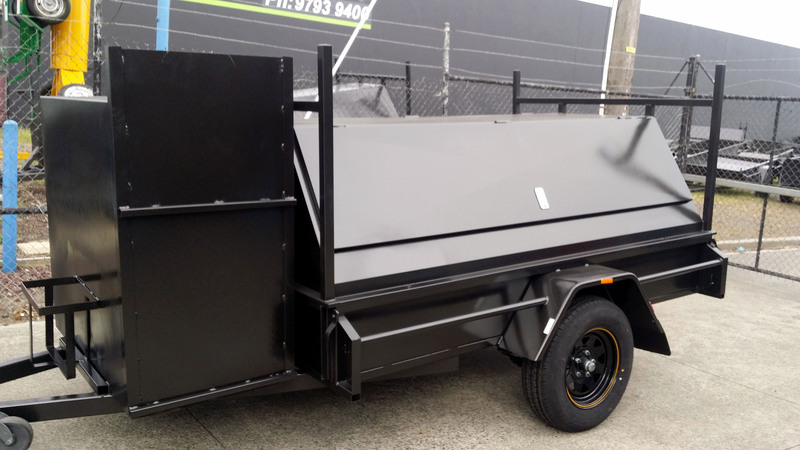 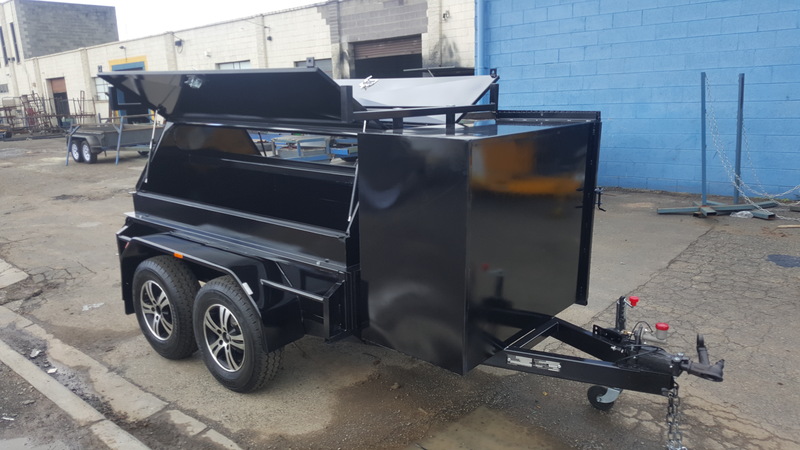 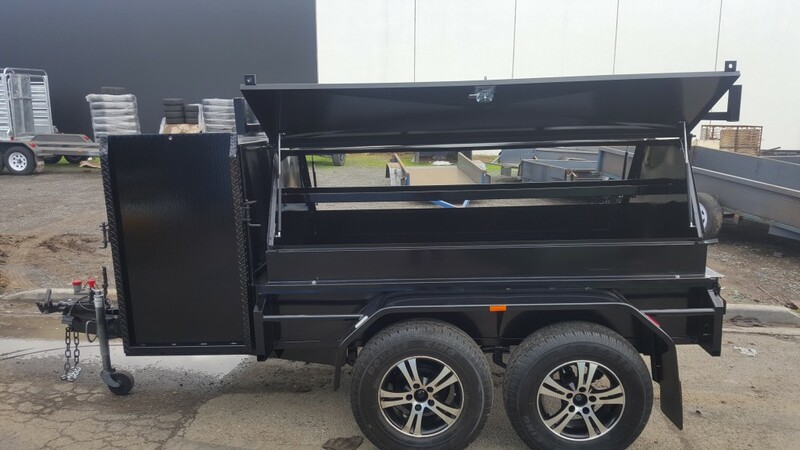 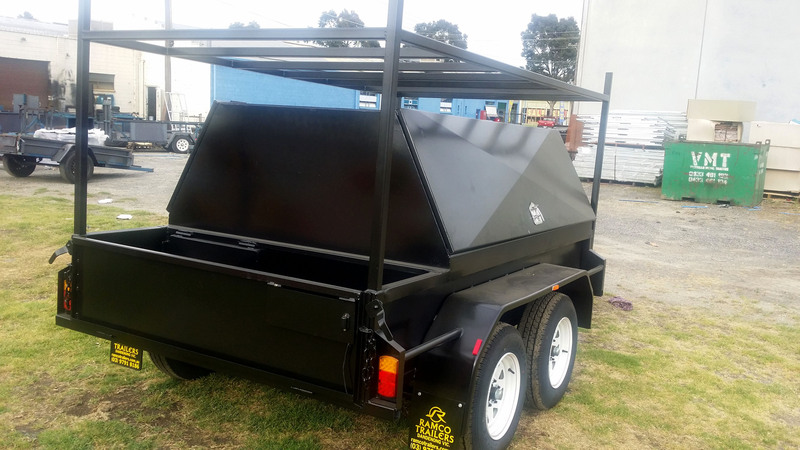 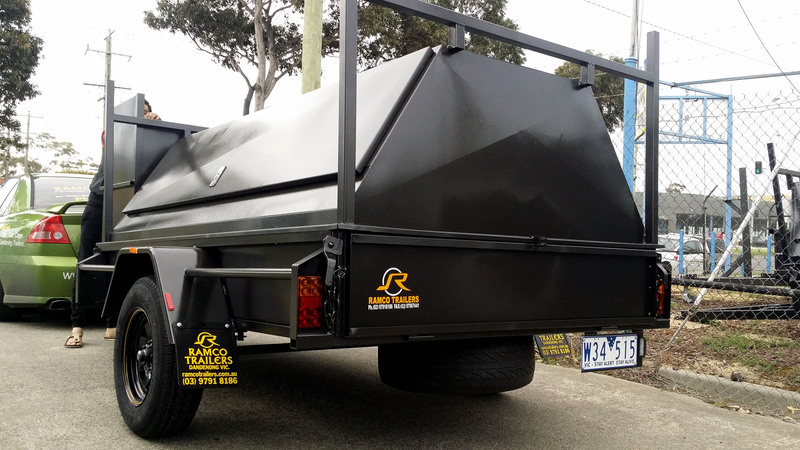 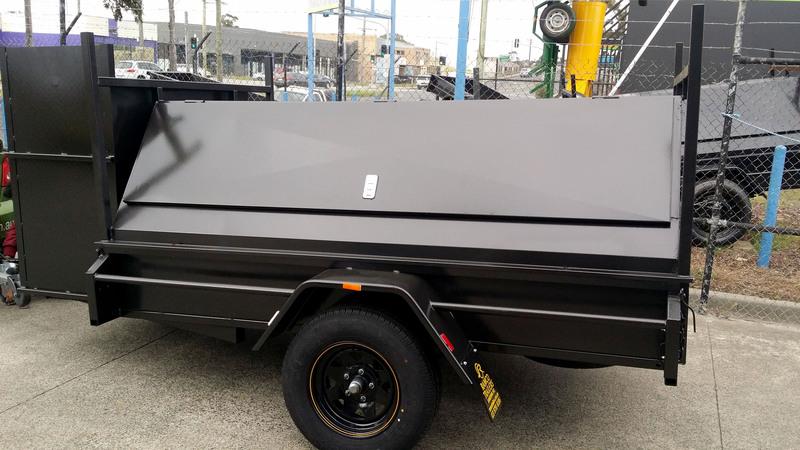 Ramco Trailers is amongst the most trusted and leading manufacturers and suppliers of excellent quality Tradesman Top Trailers, which are capable for carrying all kind of materials and loads. 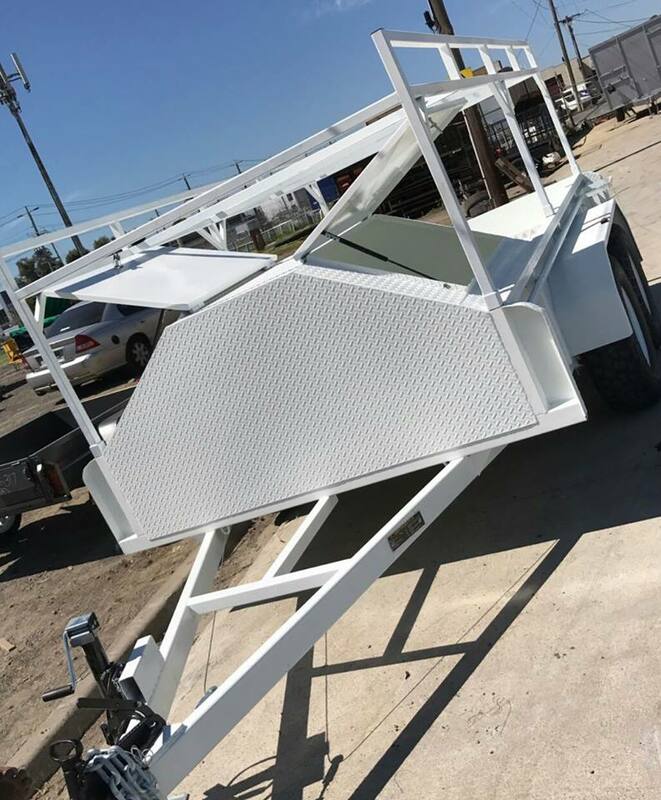 While manufacturing and designing our trailers, we keep in mind the operators who expect the highest standards of performance and build quality. 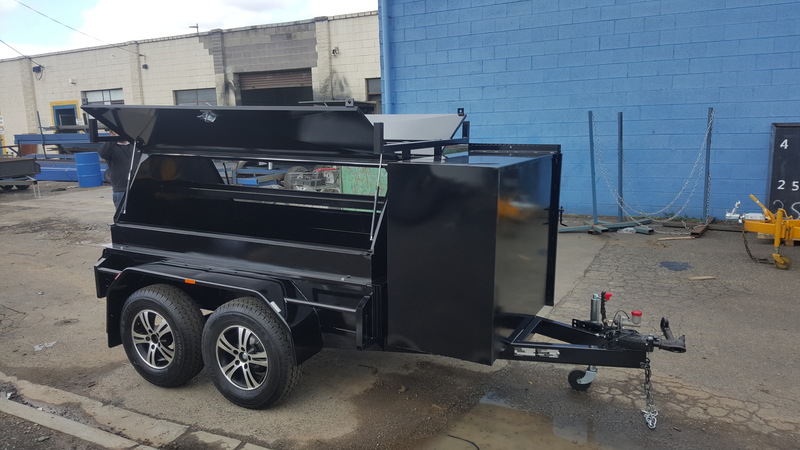 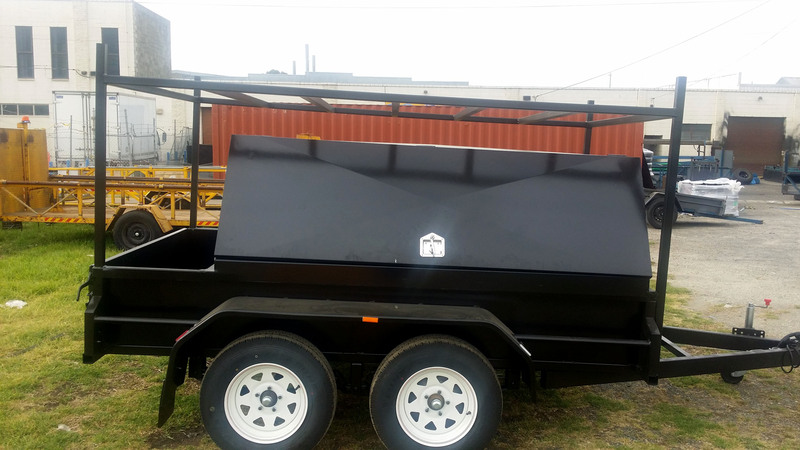 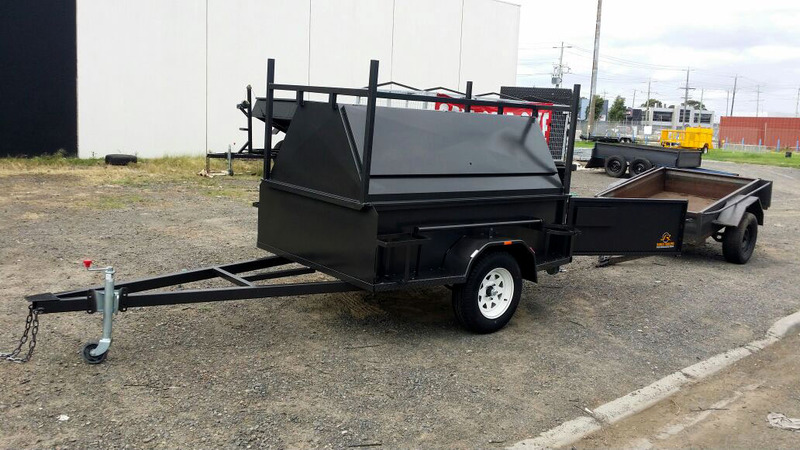 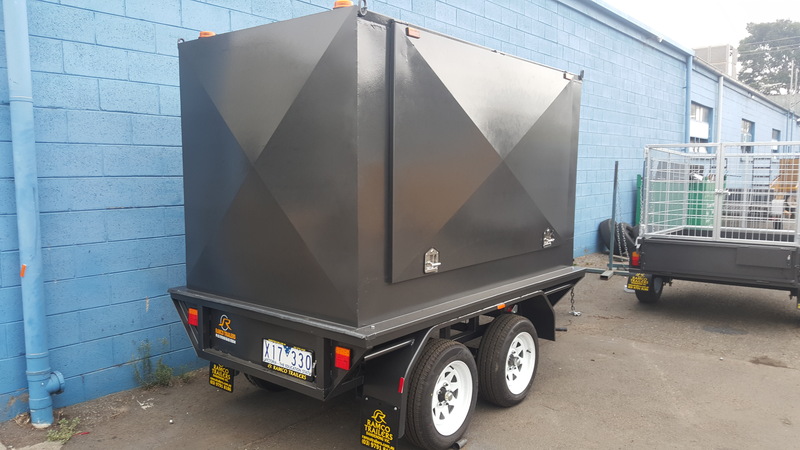 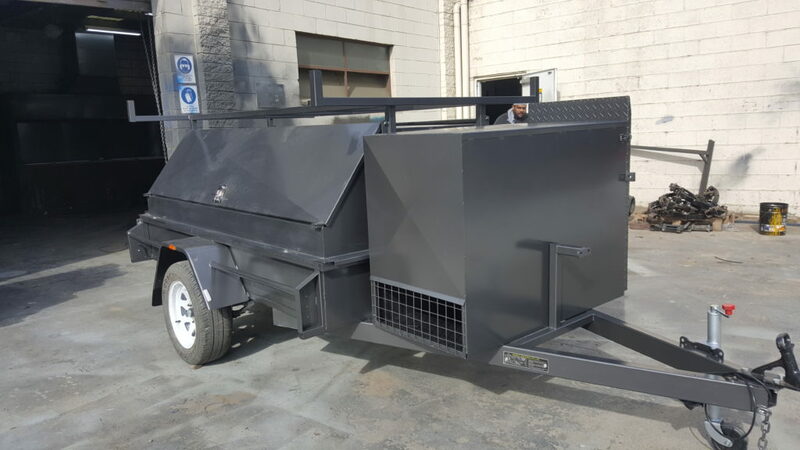 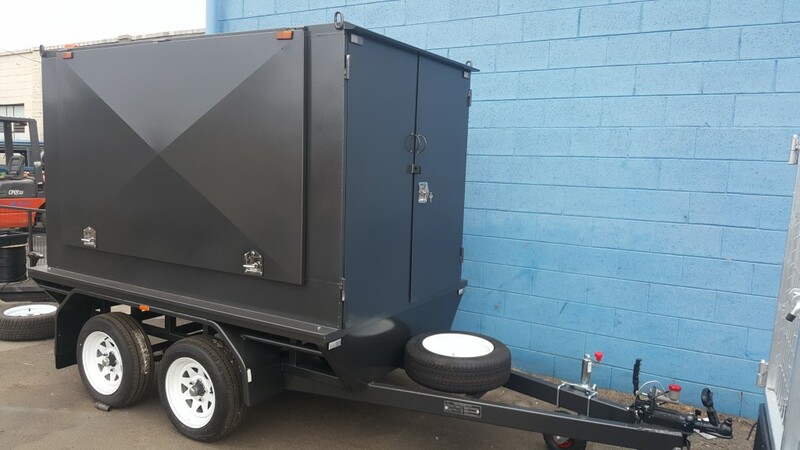 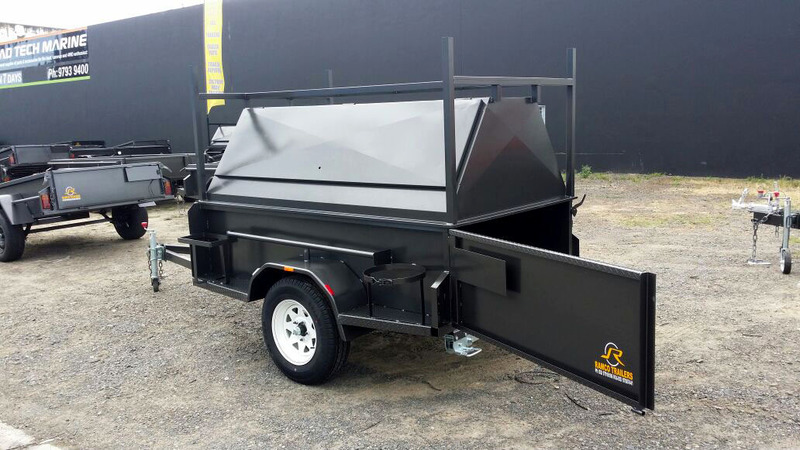 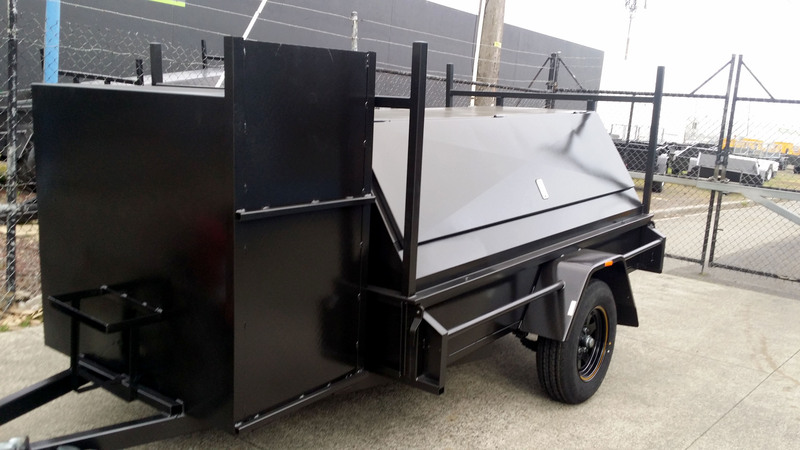 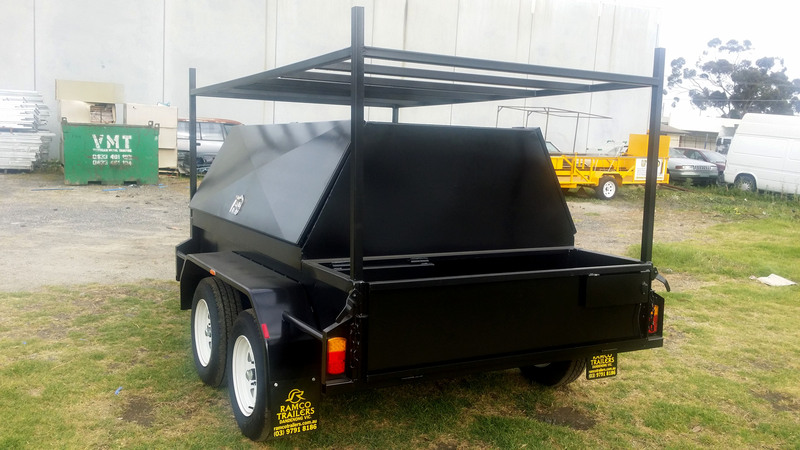 These trailers are manufactured by utilizing the latest technology and quality materials so they are durable enough to last longer and require minimal maintenance, yet they have an amazing low un-laden weight. 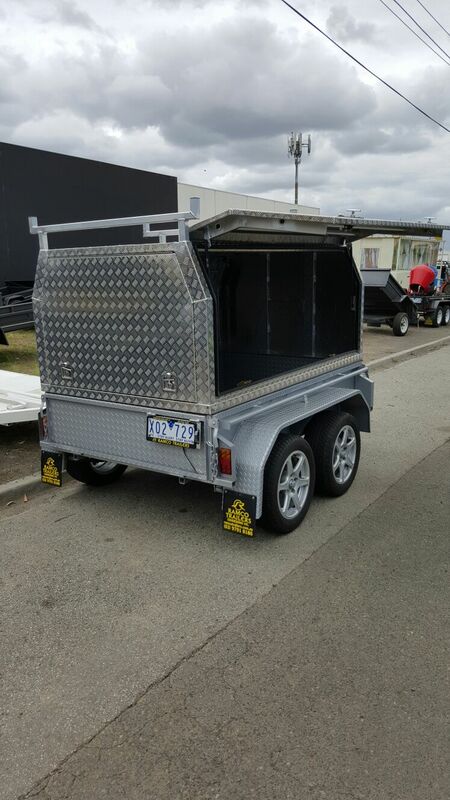 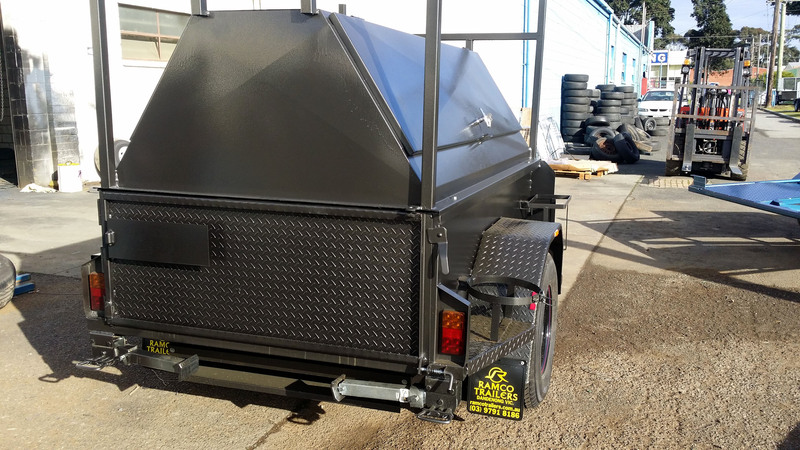 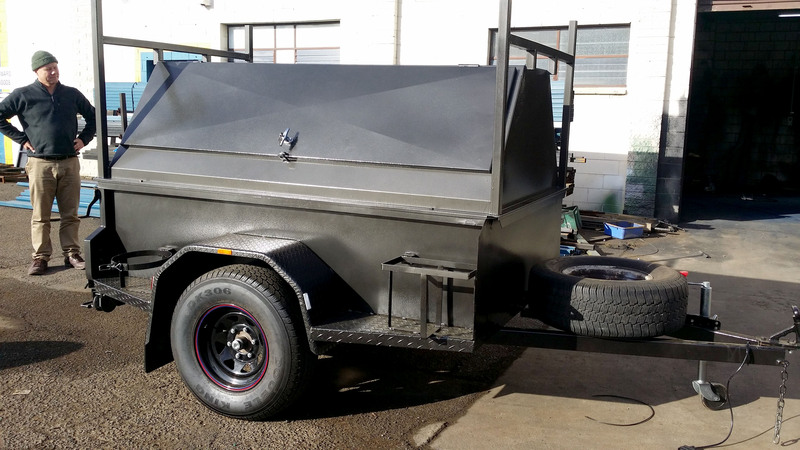 Our Tradesman Top Trailers are available with single door to three doors and LED lights with Flat/Round Plug to suit. 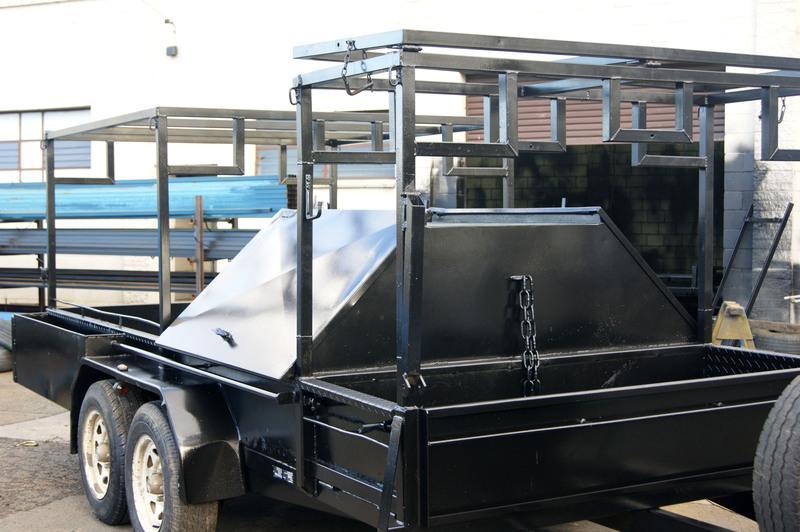 They are available with 2 coats of paint & 1 coat of Zinc Primer. 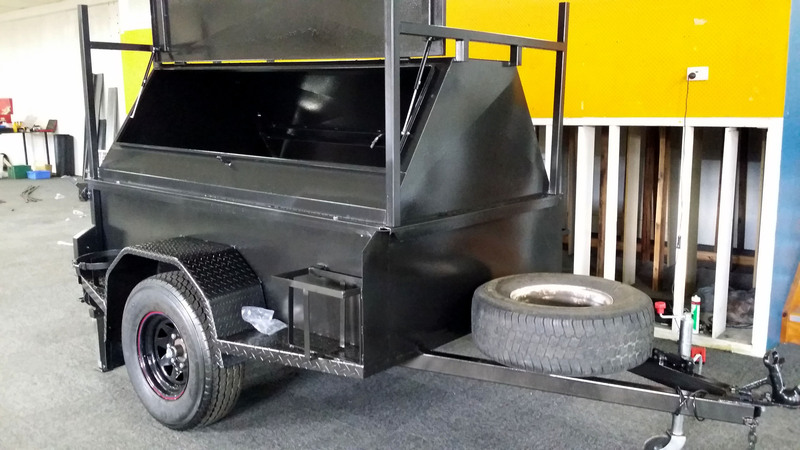 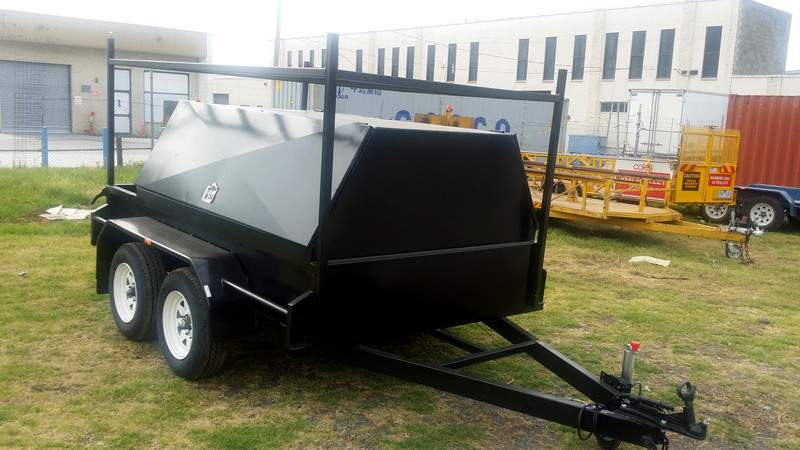 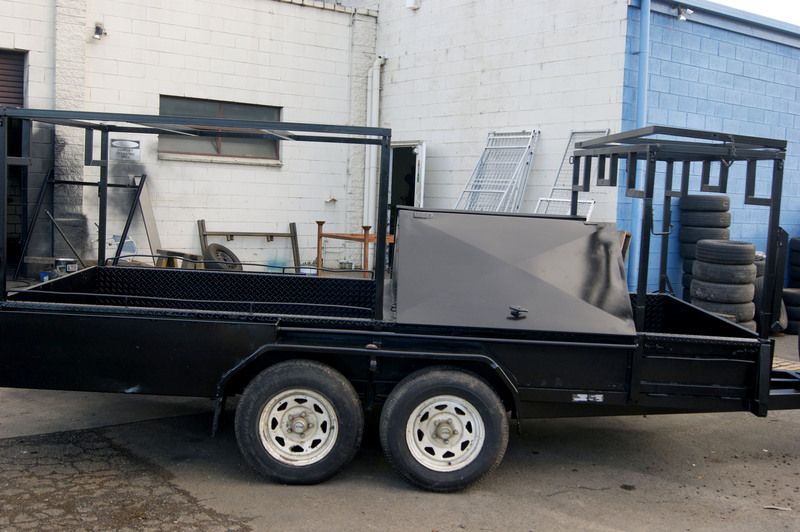 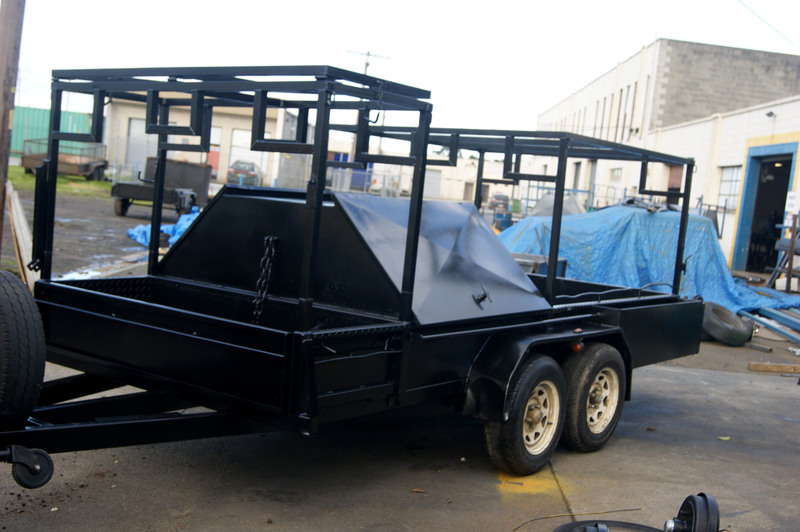 These durable trailers allow for safe storage of tools and equipment. 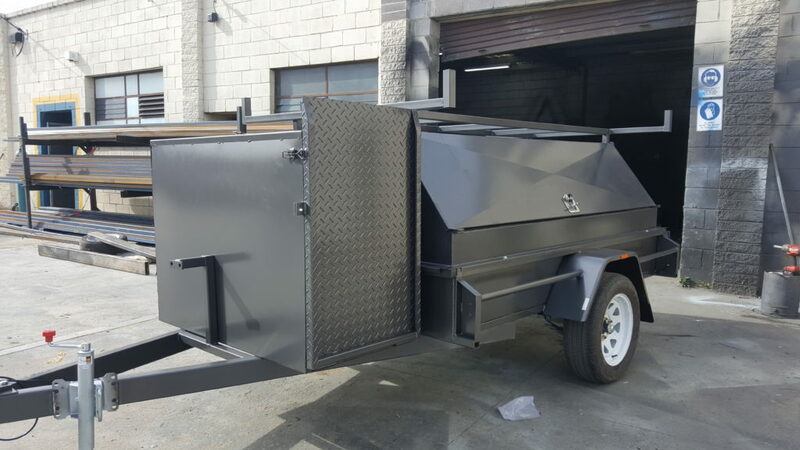 Our esteemed clients are able to avail these trailers in several sizes and designs as per their requirements and given specifications at the most affordable industry leading prices. 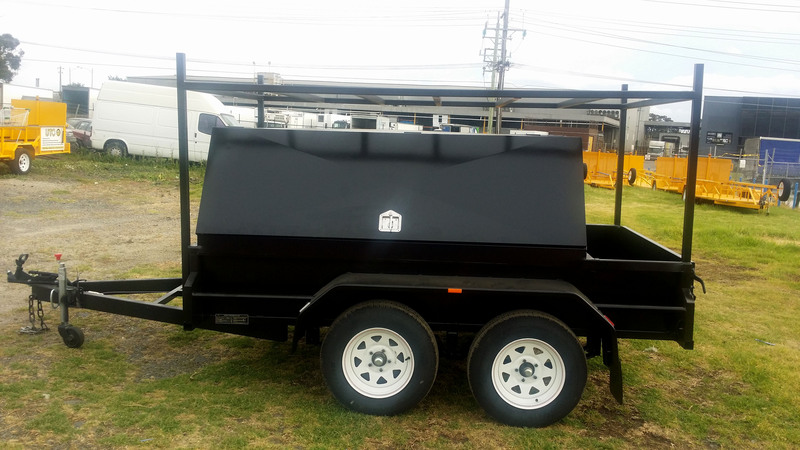 So why are you waiting? Give us a call today on 03 9791 8186.